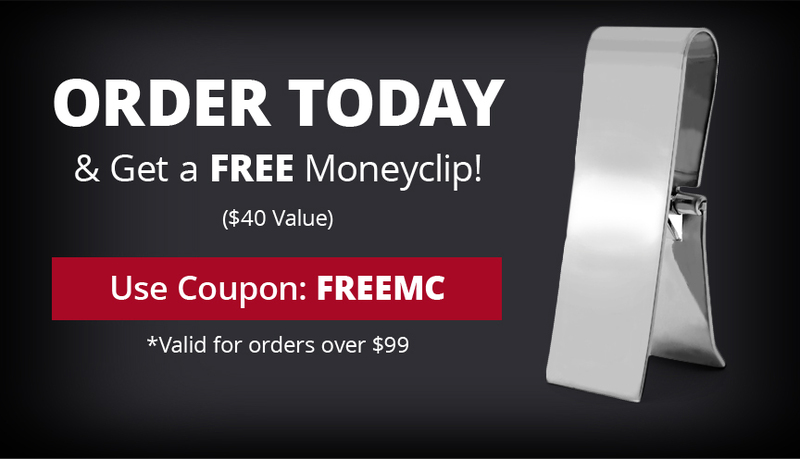 One of our customers favorites! 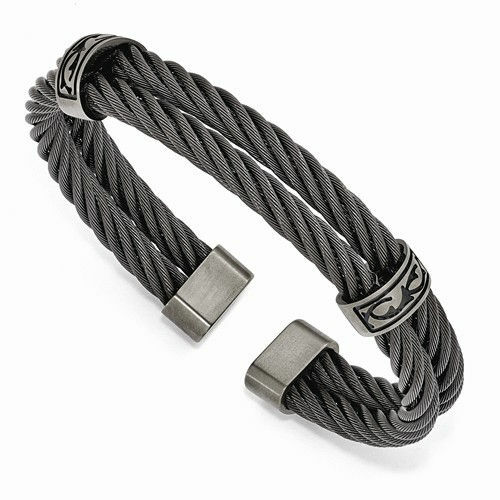 This double cable bracelet is crafted out of Edward Mirell's signature black titanium memory cable. It is flexible, yet retains it's original form. An amazing material. 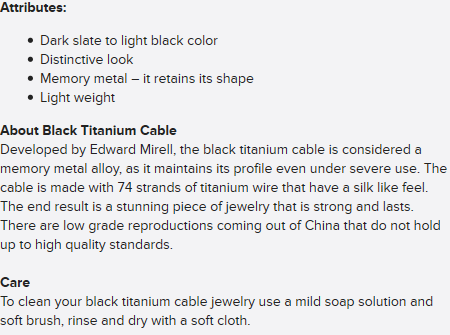 There are two silky black titanium cables. They are held together by gray titanium connectors. 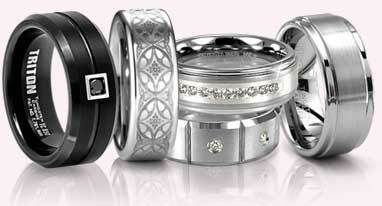 These have a tribal design engraved. This recessed design is then blue anodized to stand out. The bracelet is open, a bangle style. No clasp to fumble with. Just stretch it to get it over the wrist, and then it pops back. A very distinctive bracelet for discerning gentlemen.